The Grenada Athletic Association announces the participation of Anderson Peters in the PAN AMERICAN JUNIOR CHAMPIONSHIPS IN ATHLETICS, being held in Medellín — Colombia from 23–25 August 2013. Anderson Peters is the Junior CARIFTA Games Gold Medallist in the Under 17 Boys Javelin. 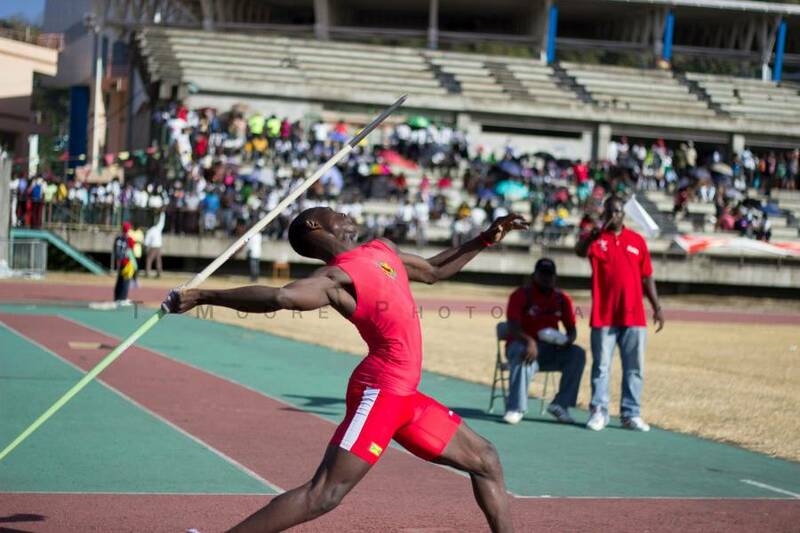 In July he represented Grenada the 2013 edition of the World Youth Championship held in Donetsk, Ukraine, where he threw a personal best of 70.53 metres. Also forming part of the delegation is Paul Phillip as Manager/ Coach. The team departed Grenada for Colombia, on 22 August 2013, and he competes in the 800 grams Javelin event on 24 Saturday August 2013 at 19:00 hours (7:00 pm).